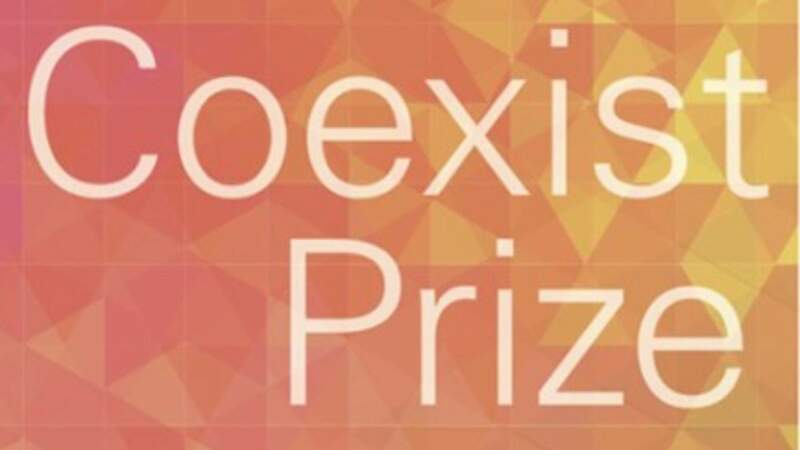 The Coexist Prize, worth $100,000, aims to celebrate the positive social role religion plays for so many people in the world. 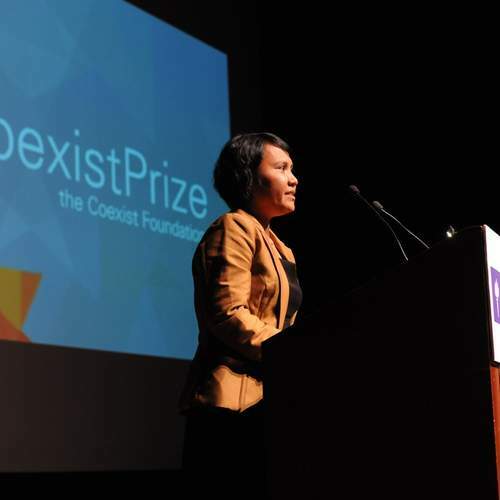 Coexist, a Foundation with offices in New York and London, will honor an individual who has shown inspirational courage, imagination and commitment, and been nominated by the public, or by its global network of nominating partners. The Prize is completely inclusive and explicitly open to people of all faiths, and those of no religious persuasion. There are also two runners up awards worth $10,000. The winners’ powerful stories will be featured in short documentaries, which Coexist will showcase at the Prize ceremony on Tuesday March 20th 2012 at New York University. They will also be made available online, so that they can be an inspiration and example for others. Coexist will work closely with the Prize winners to carry on their work and ensure its lasting impact in their society and beyond. An internationally respected panel of judges, including Her Excellency Mary Robinson, His Excellency The Grand Mufti of Egypt Sheikh Ali Gomaa, Rabbi David Rosen (American Jewish Committee’s International Director of Interreligious Affairs), and Professor David Ford of the Cambridge University Inter-Faith Programme, will choose the winner and the two runners up. Members of the public can nominate people through the online nomination form here, where there is also further information about the criteria and guidelines. The deadline for nominations is the 14th of October. Candidates can also promote their project on Twitter as part of the competition, by using the hashtag #coexistprize.